This Infinix Alpha Marvel X502 is a sleek Android phone which packs a brilliant 5.0-inch display screen size, It comes in an ultra-slim design, which is said to be 6.98 mm thick. In Terms of camera, The Infinix Alpha Marvel is been blessed with a 13 megapixels and 5 megapixels front facing camera, with a quad-core processor that makes game play awesome. The Smartphone is said to pack a 16GB internal memory which goes hand in hand with the CPU power. 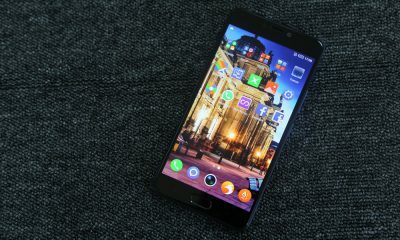 The use of a MediaTek processor rather than the pricier Qualcom CPUs, was a fantastic strategy to create a powerful but still yet Its still affordable. In terms of battery life, the Infinix Alpha Marvel Packs An Impressive battery life of 2500 mAh Li-ion Battery which will last long when it’s been fully charged. You ought to know that the Infinix Alpha Marvel runs on an Android version of 4.2.2 (Jelly Bean) on a 1.5GHz quad-core processor with 16GB of RAM, which can be expanded to 32 GB just with the help of a micro SD Card.You should be able to know that the the 5-inch screen offers 720 x 1280 pixels resolution, which makes its users have fun to the very last. For Those that wants to get one for them selfs, the Infinix Alpha Marvel is available in Nigeria. 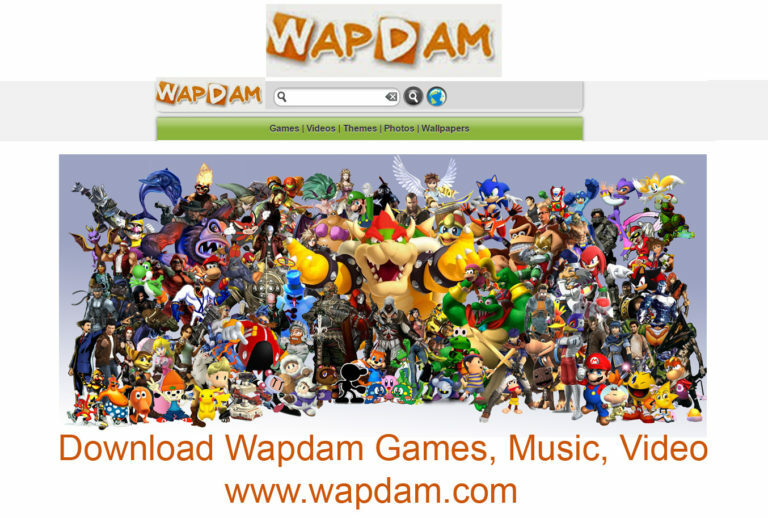 You purchase one for your self via online retailers in Nigeria Konga & jumia respectively. 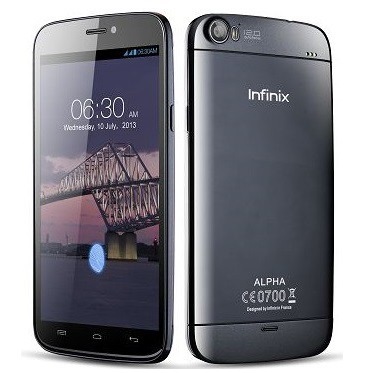 This Infinix Alpha Marvel will be sold at N30,000 to N32,000, It all base on where you base in the country. 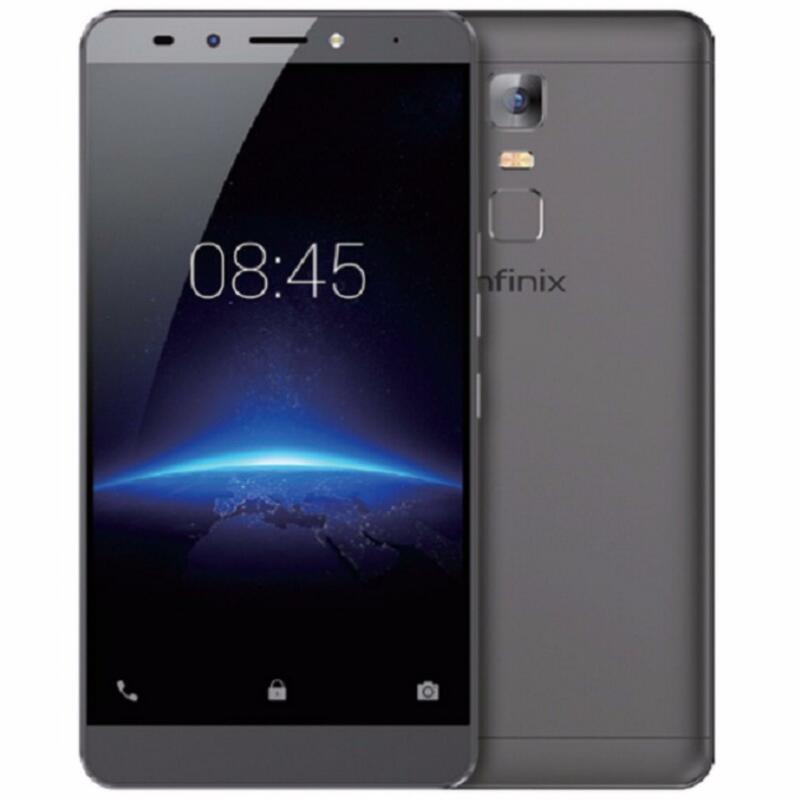 So below are the Full Specs and Features of Infinix Alpha Marvel. 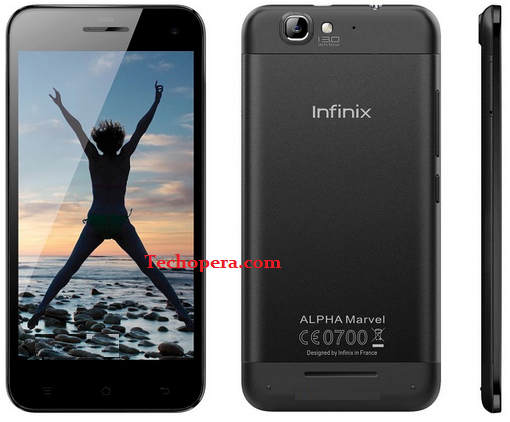 Here Are The Full Specifications Of Infinix Alpha Marvel X502!